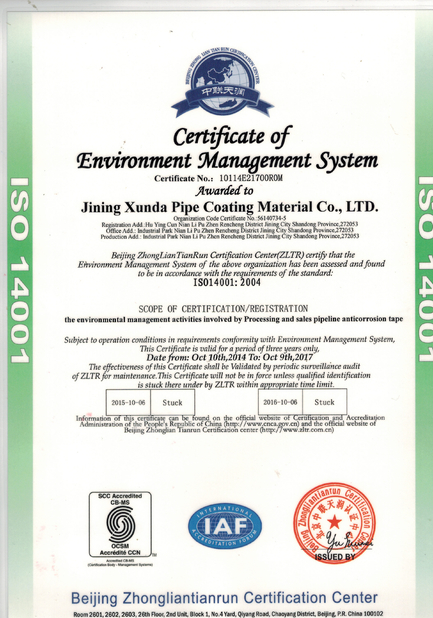 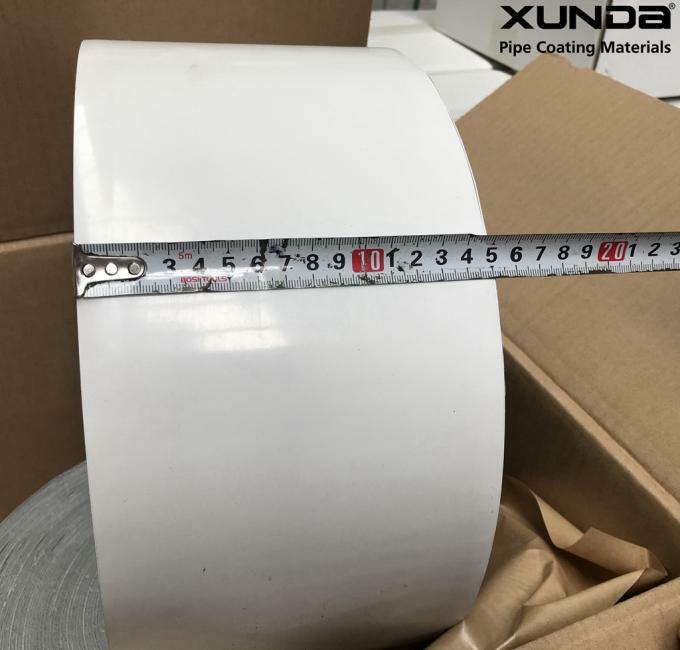 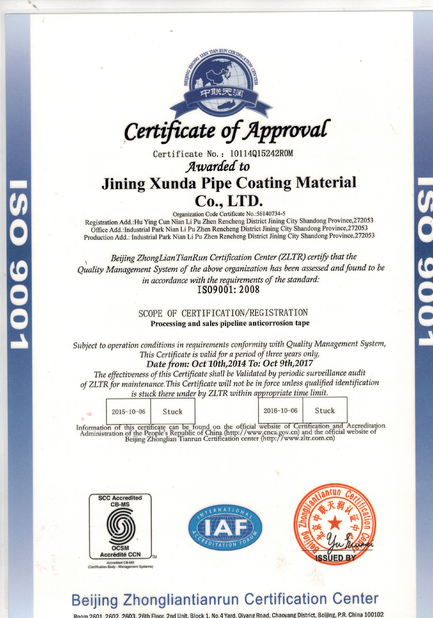 XUNDA T 200 series outer wrap tape is produced through extruding the composite anti corrosion materials. The adhesive layer is attached to the polyethylene film backing through thermal compounding. 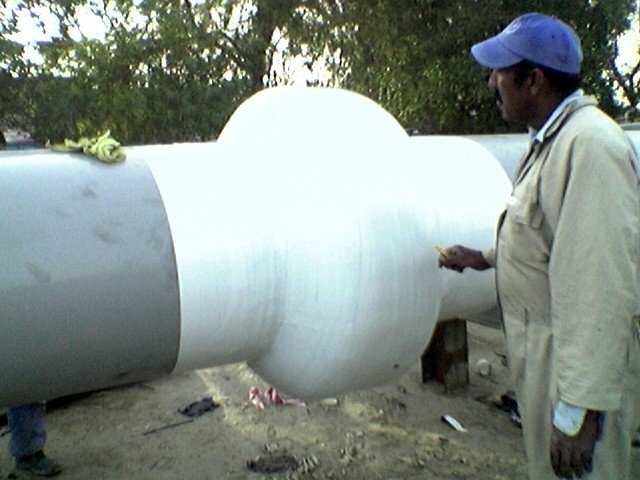 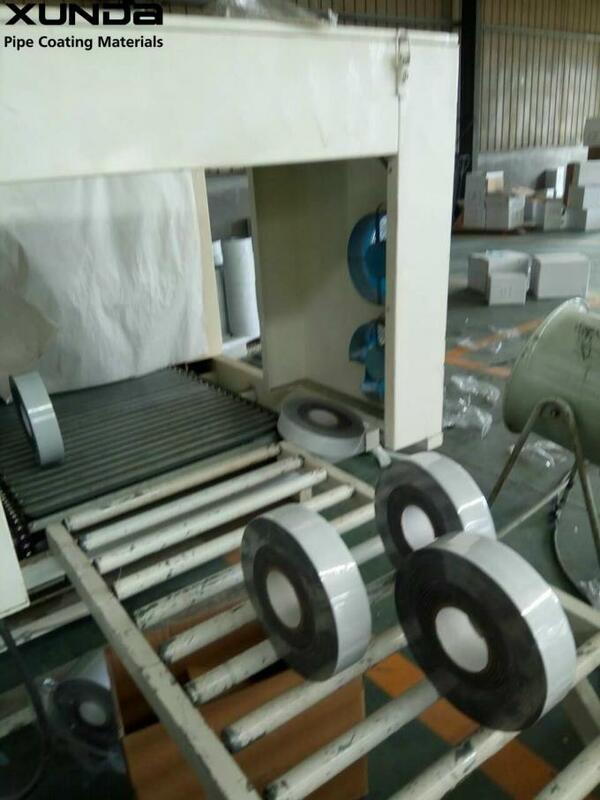 The anti corrosion system is comprised of primer, anti corrosion adhesive tape (inner tape) and protective tape (outer tape) The outer wrap tape always called Mechanical tape,outer tape,outer wrap tape,outer layer tape,outerwrap tape.The backing is more thicker with a few adhesive .The color is White. 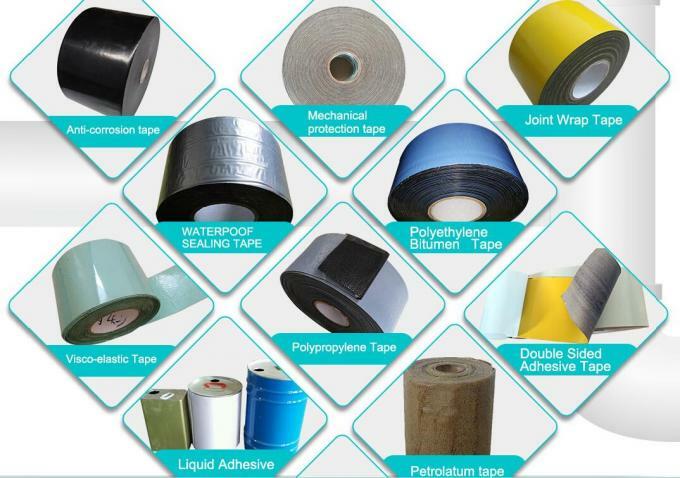 It is Cold applied tape coating system for corrosion protection of Oil, Gas, Petrochemical, and Waste Water underground or overhead pipelines. 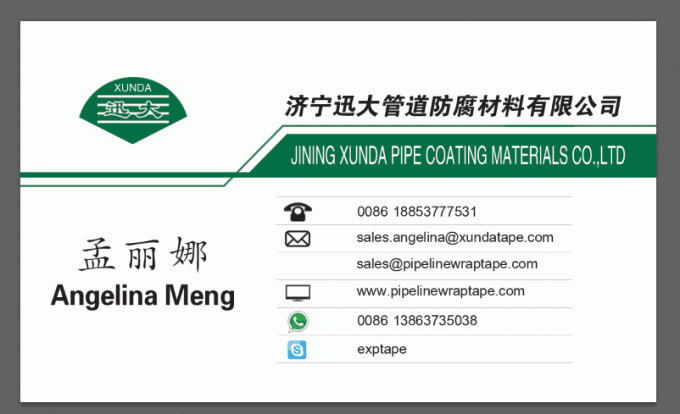 The outer-layer tape backing shall be compounded so that it will be resistance to outdoor weathering.